Showing results by author "Magnolia Belle"
Power Ponies to the rescue! 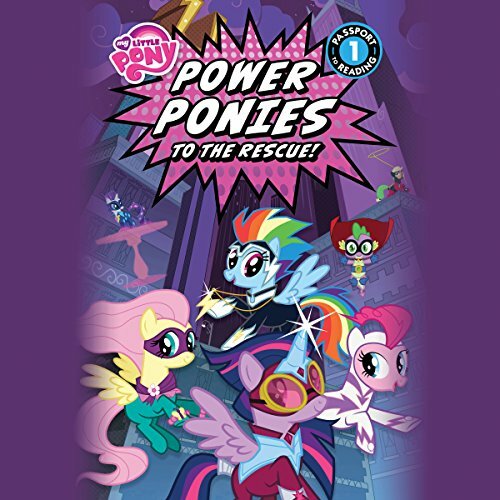 Spike and the ponies - Twilight Sparkle, Pinkie Pie, Fluttershy, Rainbow Dash, and Applejack - are pulled into a comic book world and must defeat an evil mare! Can they save the day?